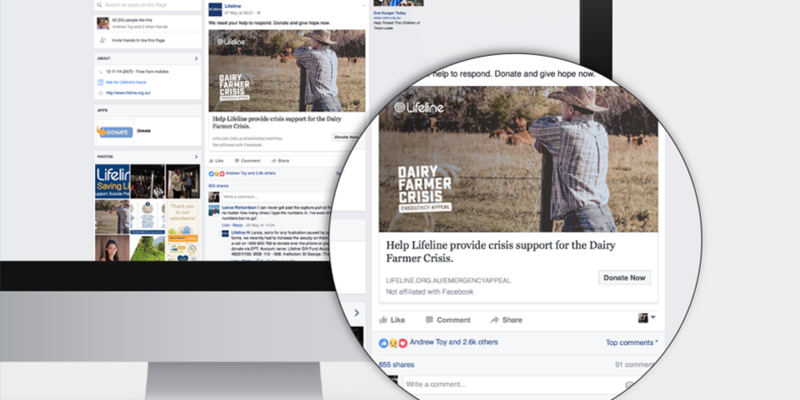 Lifeline Australia needed to raise awareness and funds to increase their crisis support taskforce in response to the overwhelming demand for support services during the Dairy Farmers Crisis. 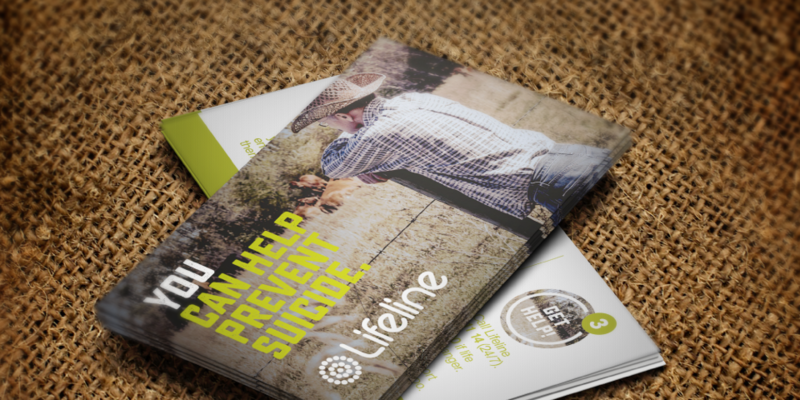 Lifeline engaged Decoy to develop the strategy, design and activate the national marketing campaign. 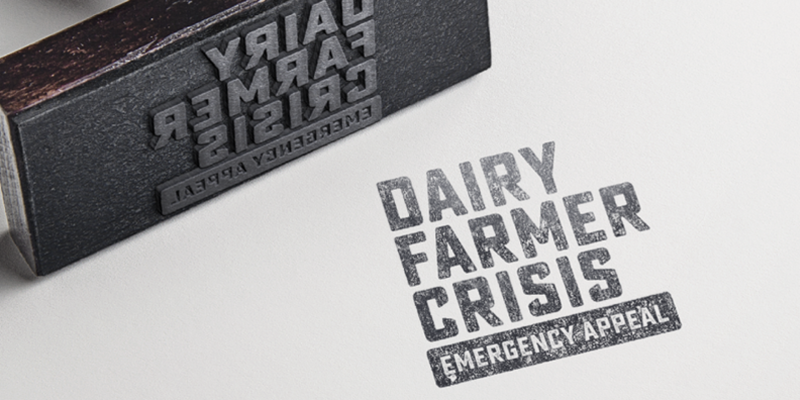 The campaign needed an urgent response, Decoy was given an extremely tight timeframe to implement the campaign - 5 days in total.